No more hassle from itching, skin rash, vague headache or stomach complaints. 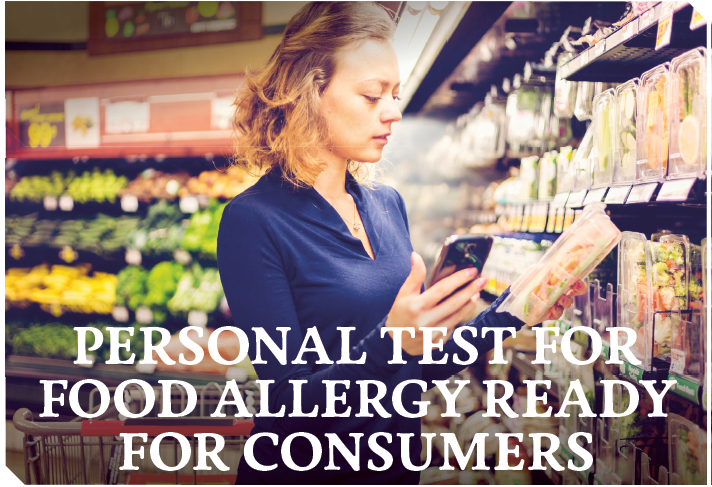 Highly accurate personal tests will predict your body’s response to certain food substances. This is possible thanks to the rapid development of organ-on-a-chip technology and high-tech analysis systems. Thanks to the new test, allergic reactions caused by food substances have become a thing of the past. It is fascinating. Rapid developments in medical cell biology, organ-on-a-chip technology and analytical chemistry have taken place over the past two decades’, reflects Sabeth Verpoorte. Twenty years ago she was Professor of Analytical Chemistry and Pharmaceutical Analysis at the University of Groningen where she specialised in miniaturised total analysis systems based on microfluidic technology. This article is part of the Holland Chemistry Times – 4 december 2038. If you want to receive a copy of the Holland Chemistry times, please click here.